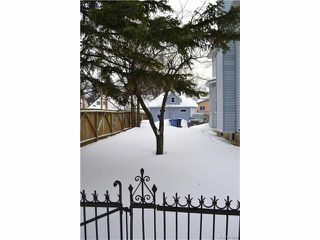 Showings start Feb. 15th, Offers reviewed Feb. 21st eve. 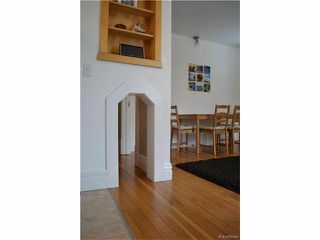 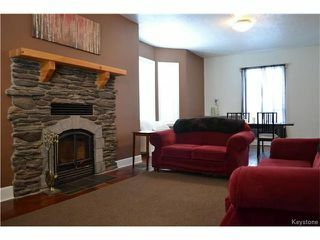 Fantastic opportunity to get into a fully renovated character home at a great price, featuring: 5 Bedrooms, 2 full Bathrooms, The spacious front Foyer welcomes you in, a large Living Room/Dining Room with beautiful hardwoods, stone facing fireplace w/custom mantel, bay window. 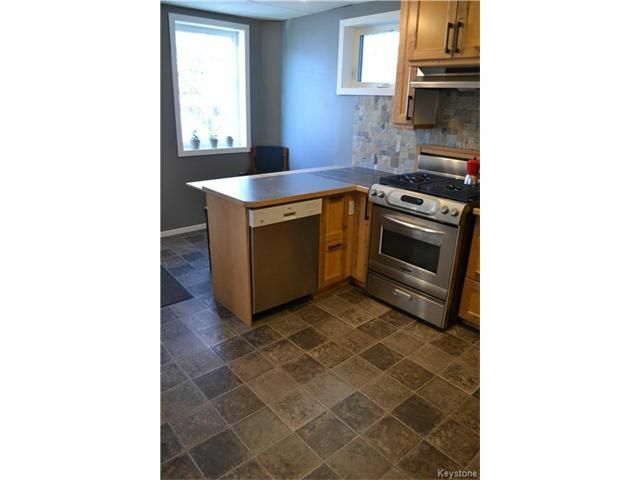 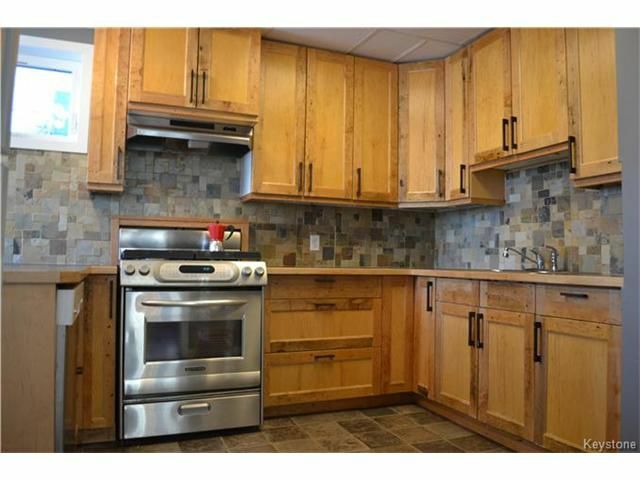 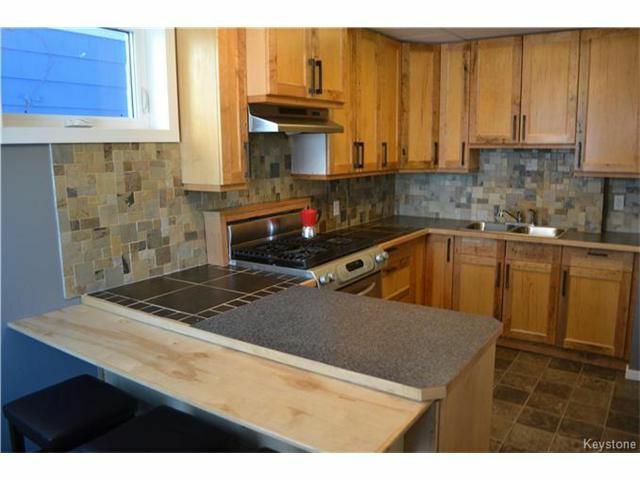 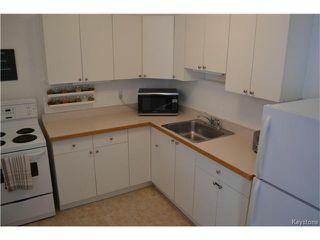 Fully upgraded Kitchen w/gorgeous cabinets, stainless steel appliances, tile backsplash, & breakfast bar. 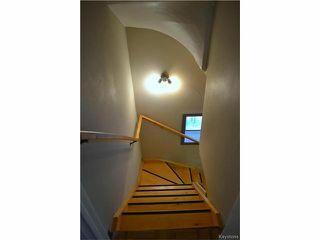 The upper level offers 3 good sized bedrooms with an option of a 2nd Kitchen & updated 4 piece Bathroom. The fully finished lower level has 2 Bedrooms and a full Bathroom & a Laundry & storage area. 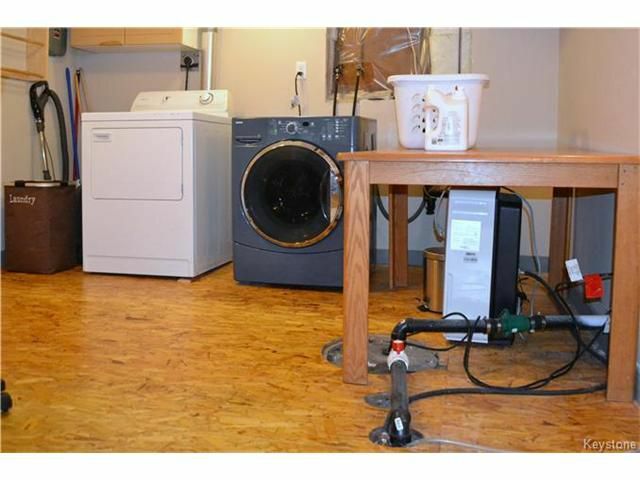 Newer HE furnace, central air, sump pump, upgraded attic insulation, maint. 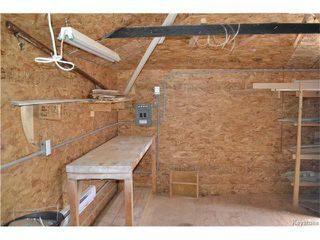 free siding & soffits. Fully fenced yard with bonus heated & insulated workshop & 2nd large shed, plenty of parking w/sliding gate. 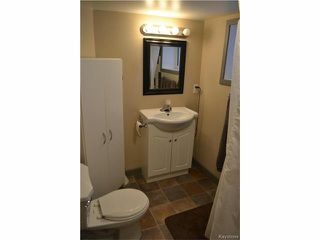 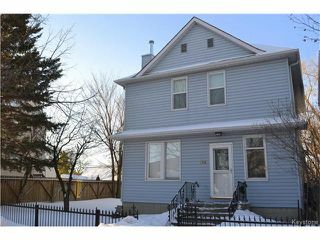 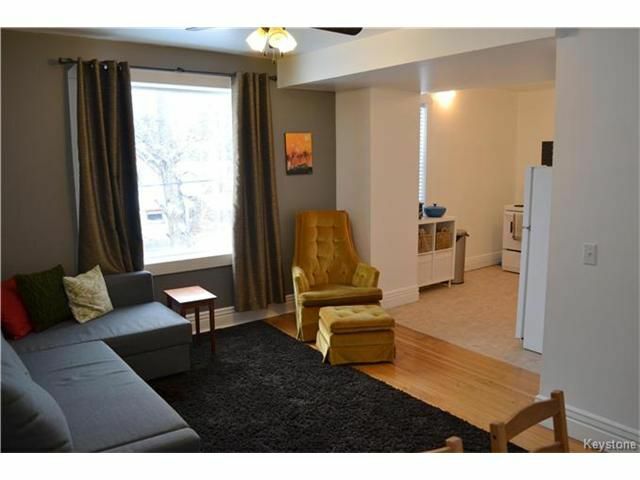 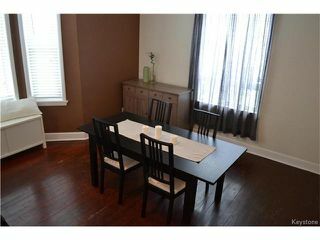 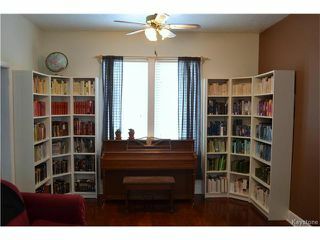 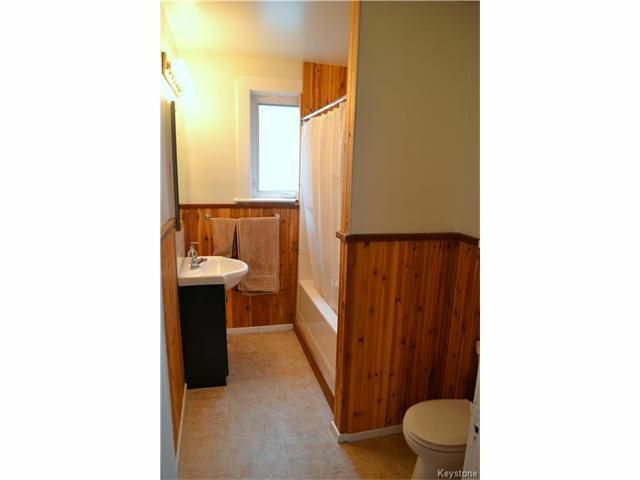 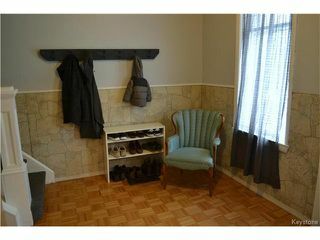 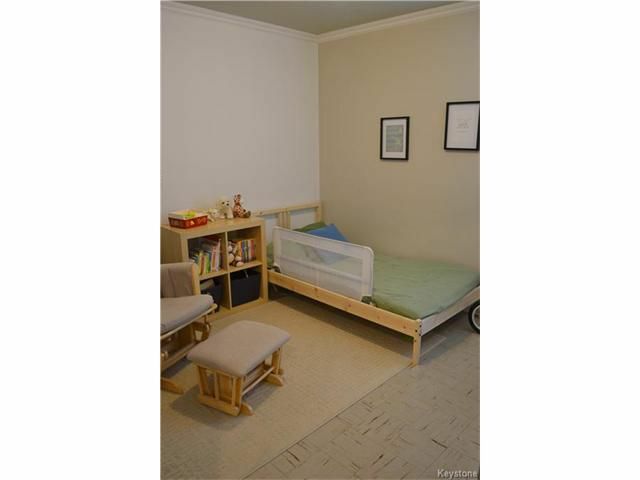 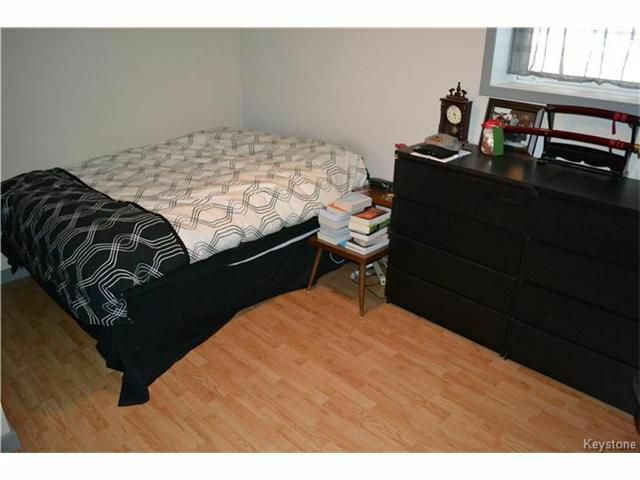 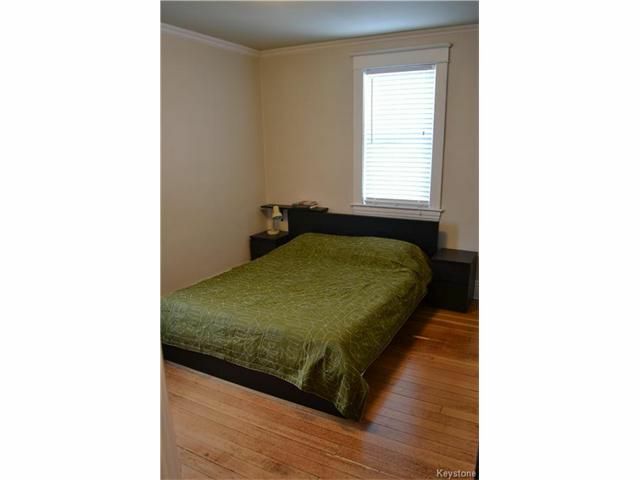 Great location close to shopping, school, and public transit. This home must be seen to be appreciated, book your showing today!